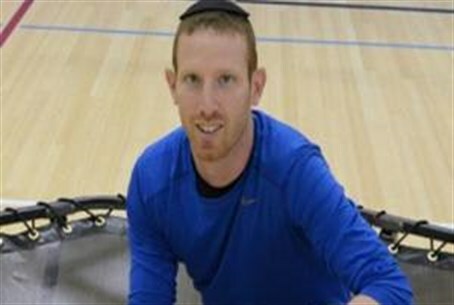 Despite his injuries and the fact that he is no longer playing, Tamir Goodman was a breakthrough for religious Jewish athletes. This week's show features Tamir Goodman, aka the Jewish Jordan, speaking on how he broke the glass ceiling for shomer shabbos professional athletes and the future of Orthodox athletes in the NBA. Click here for archived shows of "Jew In The City Speaks"
Allison Josephs is the founder and director of JewintheCity.com whose mission is to break down stereotypes about religious Jews and offer a humorous, meaningful look into Orthodox Judaism".